Planning on moving out or into Watford? do you have a family with kids who protect you from the chaotic nature of moving to different places? 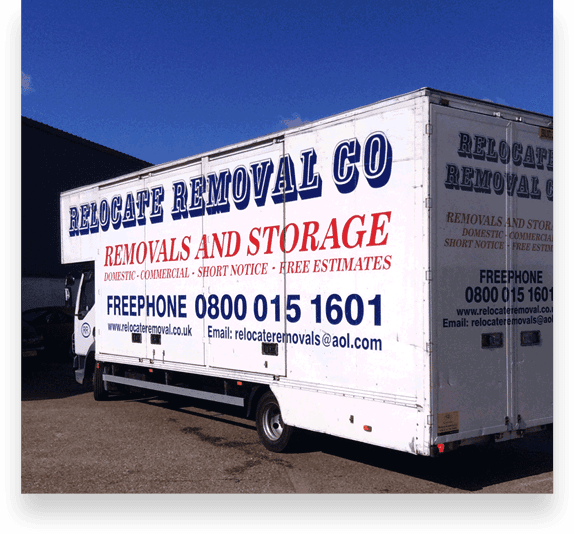 you can rely on Relocate Removal Co Ltd where we can arrive at the ultimate solution when moving around Watford. Our company facilitates the moving process in an organized and hassle-free fashion. Trust Relocate Removal co ltd with all your relocation and removal needs as they have what it takes to ensure a smooth moving process. Among the top reasons why we are the right service for your removal needs is our extensive portfolio moving in and out the Baldison area. Over the years, we have developed a wide plethora of knowledge, skills, and understanding of basic needs and specifications of families who need to move around the Baldison area. If you choose us as your removal company we will provide you with an instant quotation. our pride is in our service to residents trying to move in and out of Watford. At Relocate removal companies we take time to listen to all customers ensuring they get their investments worth once they are subscribed to our removal services. Other families prefer our services to involve packing household items such as beds, wardrobes, cabinets, beds, tables, as well as other domestic items. having given quality service for over a decade, we know what it takes to provide excellent service to all clients in and around Watford. Whatever removal items you might need around Watford, you can rely on Relocate Removal co ltd to deliver. You can talk with other surveyors about our packing services and you will get a first-hand account of our proficiency. With pocket-friendly quotations deliver instantly on request, what more would someone want? If you require temporary storage space in and around Watford, you can opt for Relocate Removal company ltd. Here you can house your property temporarily as you move into your new establishment via our removal services. The storage space is conveniently located in Watford so you do not have to worry about the logistical constraints of the company providing you the relocate services. Our intention is to continuously provide services that satisfy your house removal and moving demands. Our staff has a rich experience working with a diverse set of customers who respond to their every need. with this in mind, they fully understand why all clients have the same moving requirements. satisfaction and diligence remain the main drive helping us meet all clients within Watford. That is the best approach used to understand our clients and compare their expectations in the long term. that way we can deliver on the right price quotation. all our staff is highly experienced and trained to gain a full understanding of the information on the contacts. all this helps deliver maximum satisfaction. Helping clients in House Removals Romford House Removals Brentwood House Removals Rayleigh House Removals Wickford House Removals Basildon House Removals Southend On Sea House Removals Benfleet House Removals Billericay House Removals Chelmsford House Removals Grays House Removals Colchester House Removals Harlow House Removals Essex House Removals East London House Removals North London House Removals Ilford House Removals Enfield House Removals Hornchurch, House Removals Woolwich, House Removals Watford, House Removals Walthamstow, House Removals Waltham Abbey, House Removals St Albans, House Removals Orpington, House Removals Lewisham, House Removals Hertford, House Removals Epping, House Removals Dartford, House Removals Bromley. WHY CHOOSE RELOCATE WATFORD REMOVALS? Our staff stands out as professionals have undergone training at the Watford academy. This academy has led to the creation of staff who are familiar with what it takes to achieve a perfect removal experience on clients in and around Watford. We also have state of the art vehicles used when moving in and out of Watford. If you are looking for a reliable and dependable Relocate Removal Co Ltd within the area, you know how to find us. 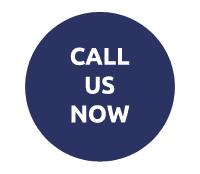 speak to our friendly team on 01923 884256 for free quotes or advice.